Atlantic Beef Products is a state of the art facility with leading edge processing resulting in superior beef products. A wholesome supply of responsibly raised cattle. Exacting handling, processing and distribution requirements. A wide range of grades and cuts. These factors add up to outstanding, exceptional quality beef. Our wholesome, flavourful beef products guarantee the success of any meal – whether it’s served at a family kitchen table or a fine dining establishment. From filet mignon to the heartiest of stews, Atlantic Beef Products play a starring role. 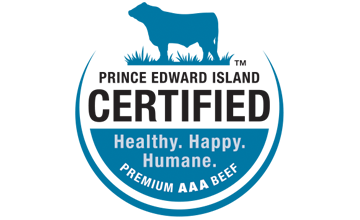 Atlantic Beef Products is diligent in ensuring the highest standards of food safety for our products. 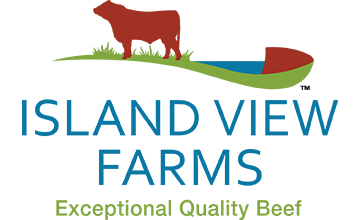 As Atlantic Canada’s only Federally Inspected beef processing plant we work hand in hand with the Canadian Food Inspection Agency. We are also audited by BRC Global Standards and recently achieved an “A” rating. Be part of our growing beef industry. We want to grow and develop our local beef industry. Contact us to see how we can grow together. 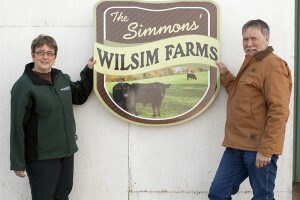 Producing PEI Certified Beef requires a commitment to quality excellence. Are you ready to make that commitment?